12 Awesome Giant Swimming Pool Floats for Adults and Kids! The Most Awesome, Giant and Funny Pool Floats for Adults and Kids! 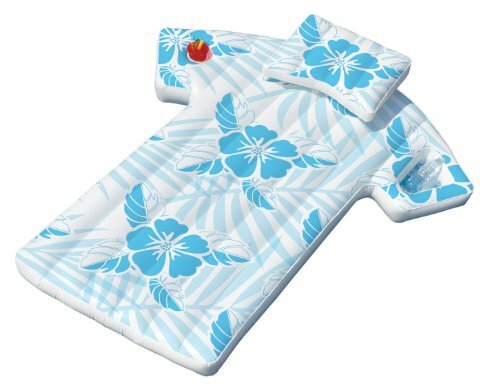 It’s time to hit the pools everywhere and if you are lucky to have a nice swimming pool in your home, of course you also love to tan while floating in the water right? 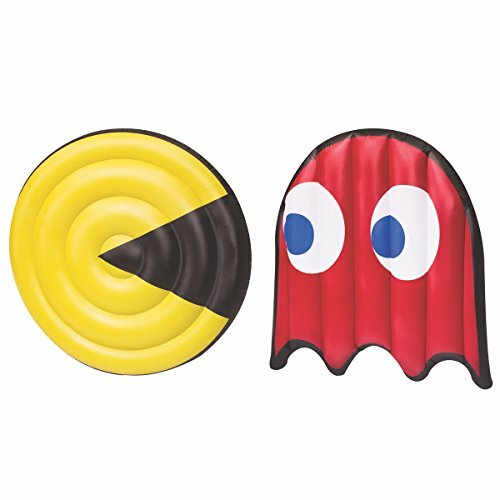 I found the funniest, coolest and most awesome gigantic swimming pool floats for sale in all shapes imaginable! They will make you want to stop whatever it is you are doing right now and get in the pool! *The one in the picture is a fun tropical t-shirt shaped giant pool float! It is very big and will fit adults over 6 feet tall! Funniest Swimming Pool Floats for Sale! 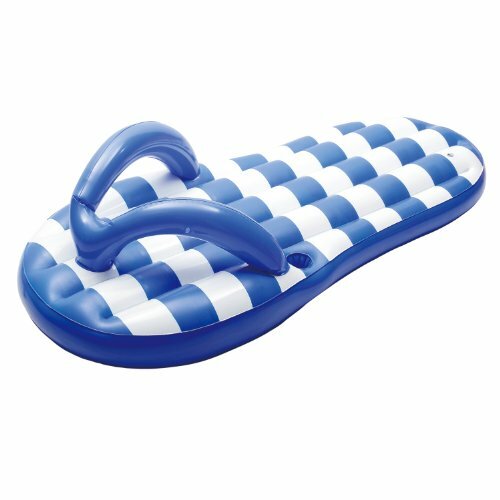 How about a giant flip flop shaped pool float? 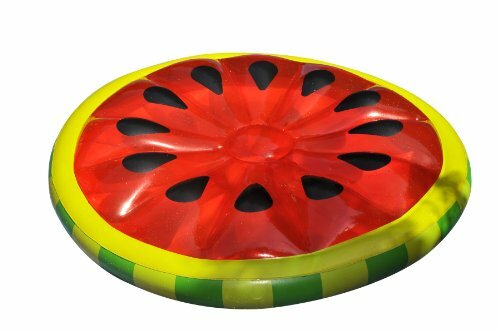 How about a Giant Watermelon Slice Island Inflatable Raft? A gigantic watermelon slice shaped pool float! Amazing Swimming Pool Floats for the Summer! Perhaps you are in the mood for an ice-cream sandwich? 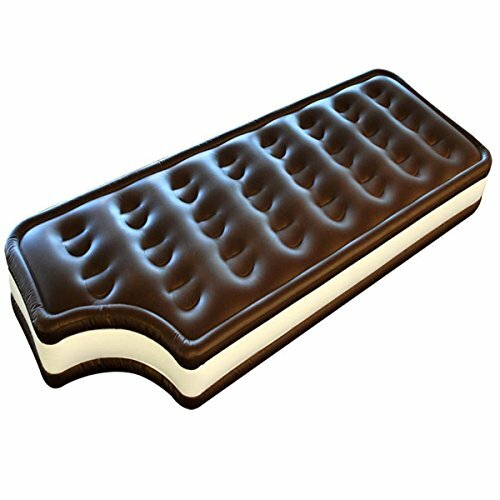 Here is a giant ice cream sandwich pool float! Can you smell the ice-cream already? Who took a giant bite out of it? How about a GIANT Pizza Slice Float? Talk about an EXTRA-LARGE pizza! This pizza pie is for the whole family! Just get 8 inflatable slices (or as many as you want)! 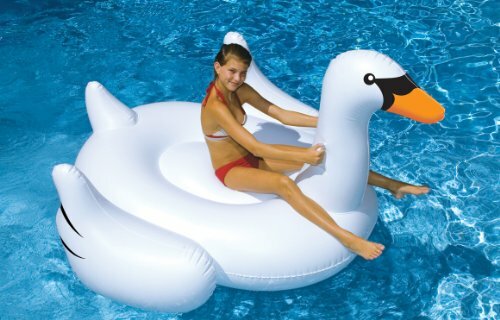 Everyone loves this cute and fun giant swan pool float! Cute Gigantic Sunflower Pool Float! It is so fun and comfortable that you will never want to leave! Be generous with that sunscreen! You are gonna need it! 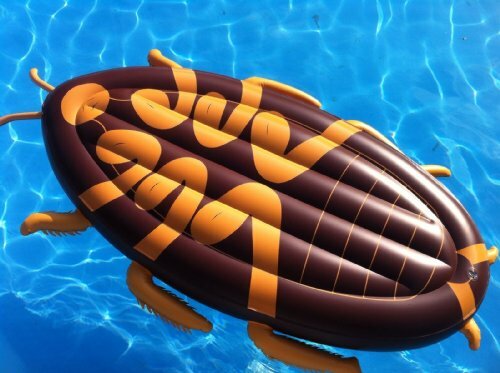 Who wants to lie on top of a gigantic inflatable cockroach in the pool today? She is all ready waiting for you! 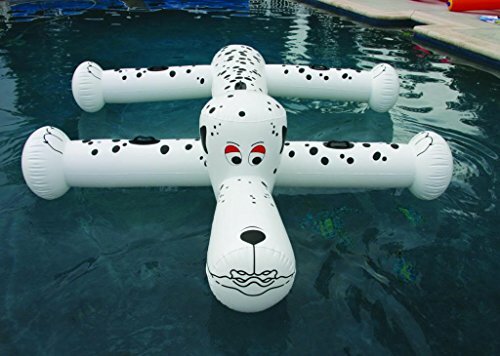 Very Cool Giant Inflatable Pool Dog Float! My daughter had one of these when she was little and she called him ‘Pongo’! We took him every time we went to the beach and she had such a blast! He is HUGE, over 10 feet long! This has got to be one of the coolest swimming pool float sets ever! This is the perfect ‘retro gift idea’ for anyone born in the 70’s and 80’s who enjoyed playing the original Pac Man arcade game! 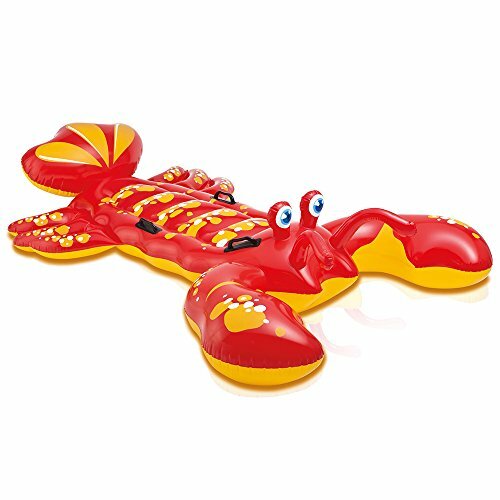 Giant Lobster Ride-On Pool Float! Welcome to this giant lobster pool float! He is a very friendly lobster and the kids love him! Awesome Swimming Pool Floats for Sale! 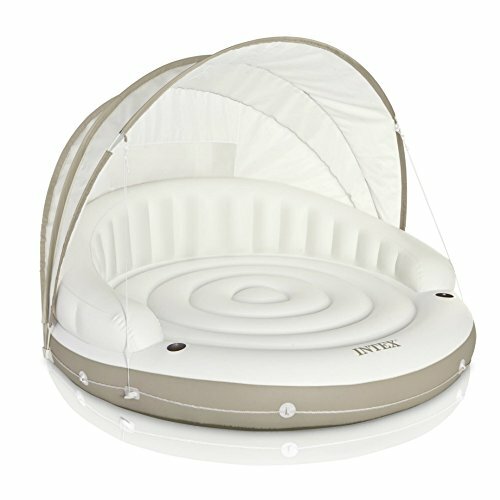 Intex Canopy Island Inflatable Lounge! 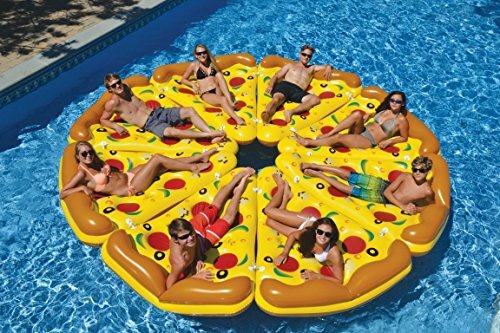 And last, but definitely not least, here is my ultimate favorite giant swimming pool float for adults being sold! It is an inflatable round bed lounge with canopy!! How perfect is that to relax in the water all day long? You can even read a book on this thing! *If you don’t have a swimming pool in your backyard to use one of these awesome giant pool floats yet, here are the top selling ones! Best Above Ground Swimming Pools for the Backyard! *And if you are going to the beach this summer, I think you are also going to love these! Cool Banana Water Sleds to Ride On!